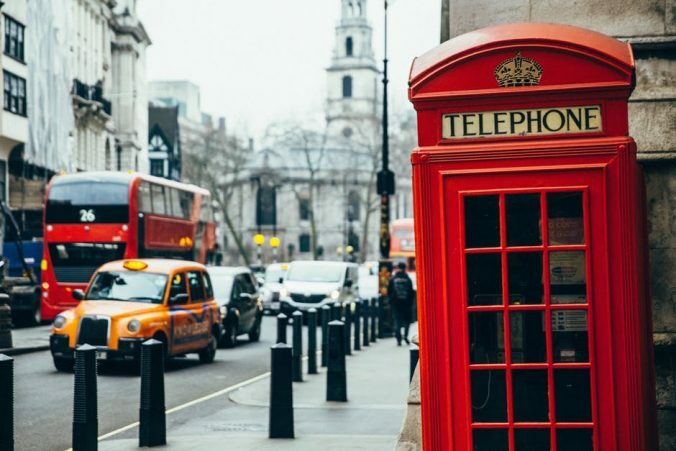 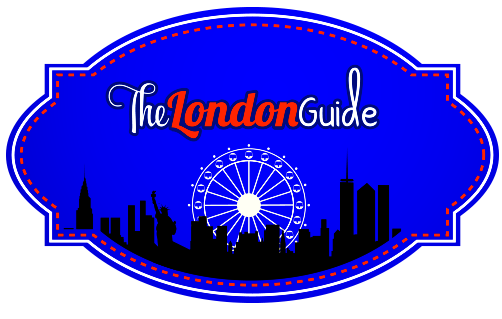 London is often viewed as the UK’s sporting capital and the early part of 2018 features some fantastic events for fans to enjoy. 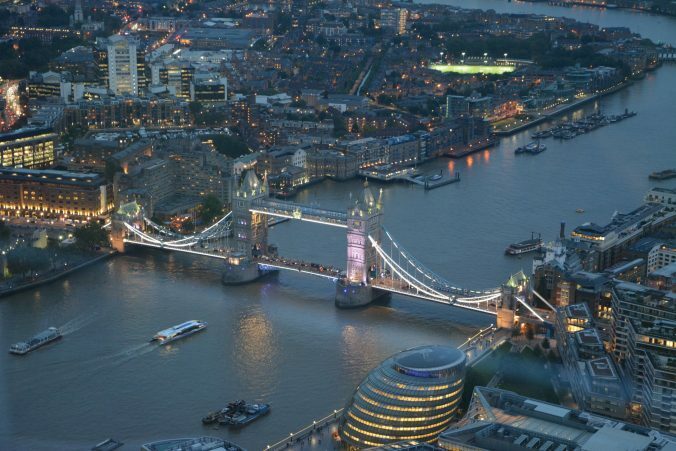 Athletics, rowing and football are amongst the sports taking place around the city, cementing London’s status as the country’s centre for top class action. 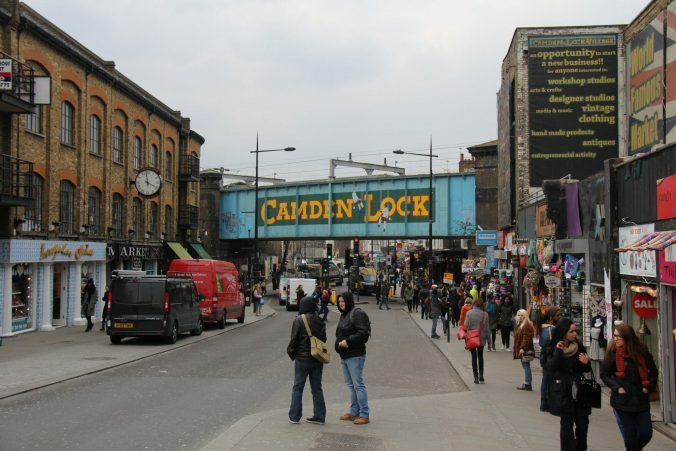 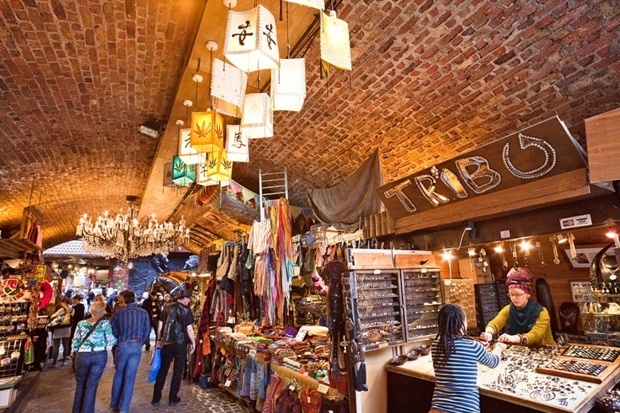 Snapping up several markets in London’s Camden, traditionally the home of punks and goths and an increasingly popular stop on the capital’s tourist trail, has paid off Teddy Sagi, the Israeli technology and gambling billionaire.